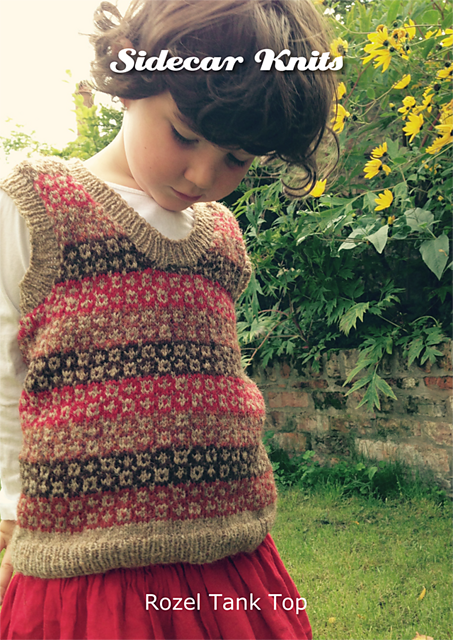 From Designer Jo Wheeler 3 adorable patterns using Jamieson's of Shetland Spindrift. 2 tank tops, sized from 6mths to 5yrs and a cushion. Mostly knit in the round these patterns feature colour charts and lots of big colourful photographs. This is good next step project for stranded colour work in the round. 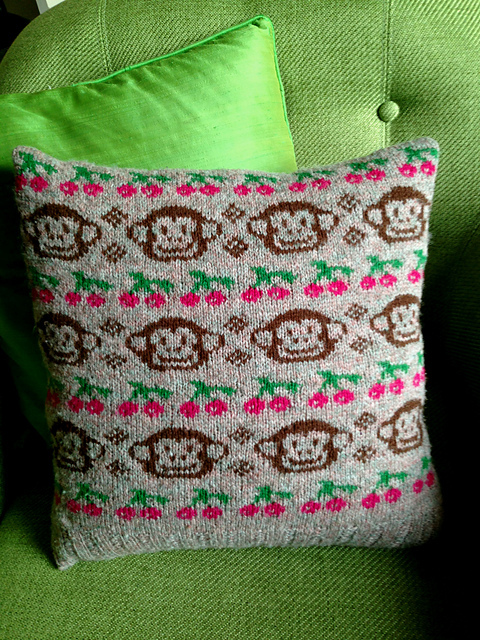 We couldn't resist this cheeky monkey too! Patterns and yarn in the shop! Check out Jo's website too. Off to spend a few hours picking colour combos!